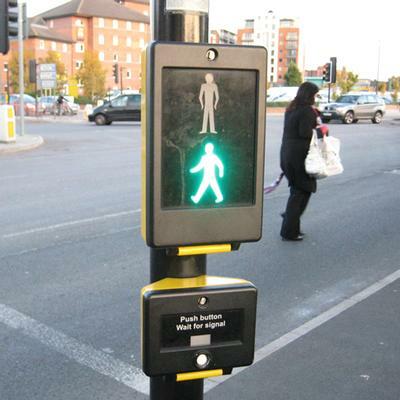 The road is frequented by a variety of users – drivers, public transit vehicles, cyclists, and pedestrians. However, as each of these users, there are many obstacles, which typically involve the other users getting in the way. This is most common for drivers – since the typical North American road design is oriented towards easy mobility for cars, drivers have adjusted to a culture of innate entitlement for the road. This makes it more difficult for pedestrians and cyclists to get around, less likely for people to use transit, and increases the likelihood for a collision. It is no longer uncommon to hear about cyclist deaths in the City – and it’s not always one person’s fault. It’s the way our streets are designed. 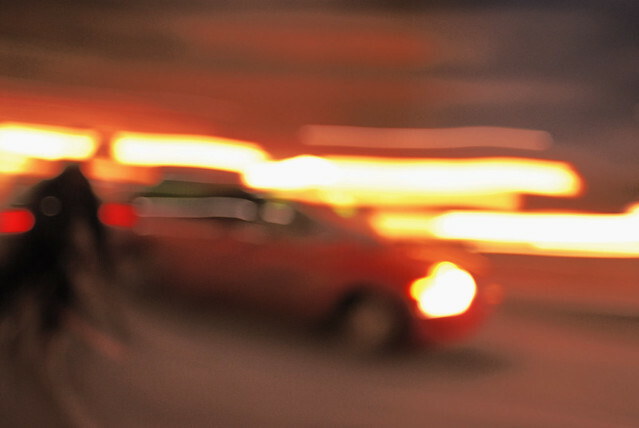 There are definitely careless drivers, cyclists and pedestrians, that cause accidents. However, if the road was designed to cater for everyone equally, in a way that prevented anyone from feeling like they ‘own the road’, then everyone would naturally look out for each other. A ‘ghost bike’ commemorates the death of a fallen cyclist in a roadside accident. There is a fairly modern transportation policy and design approach called ‘Complete Streets‘ that advocates the ‘share the road‘ mentality. The goal for the Complete Streets approach is to achieve and maintain safe, convenient and comfortable travel and access for users of all ages and abilities regardless of their mode of transportation. 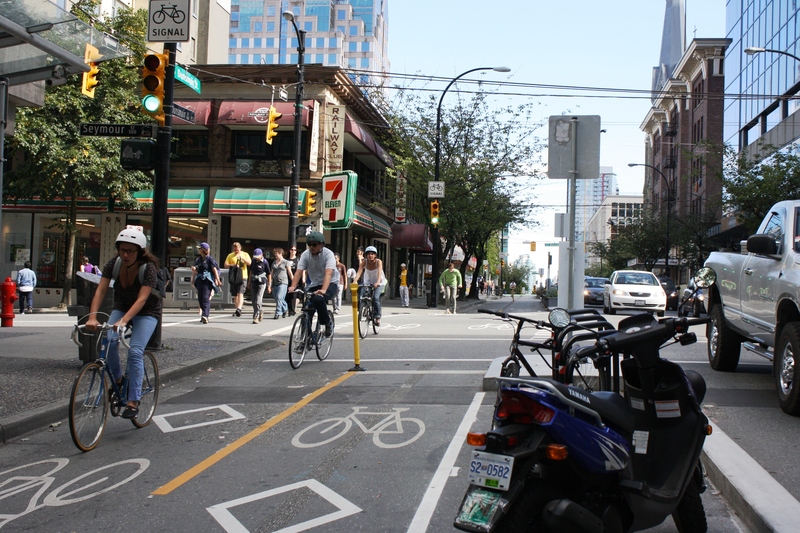 In many cases where the Complete Streets approach has already been implemented, the designs have proven to improve safety, health, economic and environmental outcomes. Since automobile dependence has been engrained into American city designs from the start, many regions are interested in adopting Complete Streets policies into their own Official Plans, in order to move forward in a more sustainable and safe manner through design. This is part of the reason why roundabout, public transit and bike lane funding have become such hot topics, for example. This rendering illustrates a person’s idea of what Yonge street could look like if it was redesigned under Complete Streets standards. 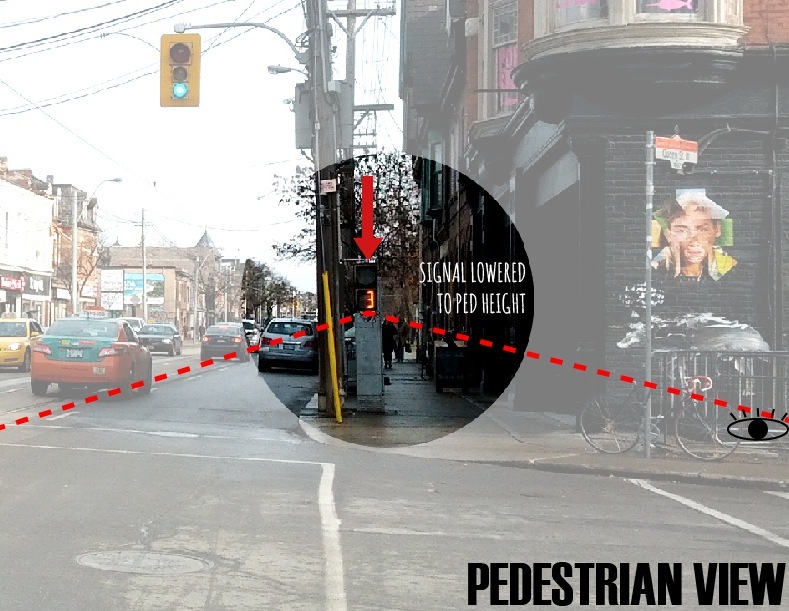 Notice a few things – wider sidewalks, bike lanes, interlock pavement for drivers (the more detail in the paving, the more likely people are to slow down, reducing the likelihood of a collision), and seating. Complete Streets means everyone shares the road. Complete Streets means everyone gets equal respect. Complete Streets means everyone gets to where they are going safely. “To err is human – in order to forgive we must design,” said Geni Bahar, President of Navigats Inc. Traffic Safety Consultants. The recurring theme is selfishness and disrespect. When it comes to transportation, most people are biased because their opinions originate from an unbalanced point of view – typically their own. To solve a problem, there must first and foremost be awareness. I think that the negativity, the conflict, the selfishness, the disrespect, and consequently the case-by-case collisions and unfortunate deaths are hopefully not in vain. Rather, the world, and especially North America, is beginning to undergo a culture shift – a new status quo for how people get around and they are posing the following question: who owns the road? The answer is: no one. No one traveller “owns the road.” Because everyone must share the road. And the reason there is so much negativity right now is because change is uncomfortable, especially when we are trying to change the way everyone goes about their days in order to adopt new frameworks. Our cities are already the way that they are, and habits have historically followed infrastructure. Now, our mentality and point of view have been normalized into understanding that everyone needs a car to get around – that is simply the way it is around here. But car-oriented-development is not sustainable (by sustainable I mean every kind), and we must change our ways. This change is putting more pedestrians and cyclists on roads that are not yet designed for sharing, and that are filled with uneducated users. Drivers are beginning to get frustrated and are developing negative and incorrect views against cyclists. Not many people know this, but cyclists must legally take the lane. 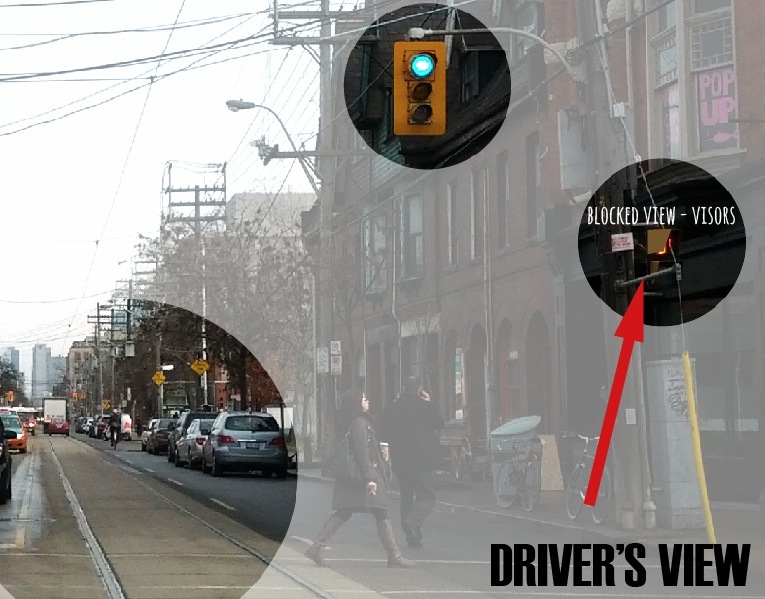 So the next time you’re driving down Bloor St. W in downtown Toronto (why are you driving there anyway?) and a cyclist is driving in the lane in front of you, don’t tell them to get out of the way, because believe it or not you are obliged to drive behind them until you each go your own ways. And to the cyclist – respect will only come to you if you are a respectful and educated cyclist. You’ve got to pull your weight too. Now drivers, cyclists, and pedestrians – you are probably going to argue with me and tell me that you can’t follow the rules because no one else is going to, and if you’re the only one playing the safety game then you’re going to get hurt. I agree – until the culture shift has fully developed, every road user must take precautions by leaving room for forgiveness. By this I mean, don’t just take the lane without making sure the vehicles around you are going to let you. Of course they should let you, but drivers are still stubborn and sometimes even overly-aggressive, and you probably want to at least check and signal before making them feel like you’re trying to get in their way. 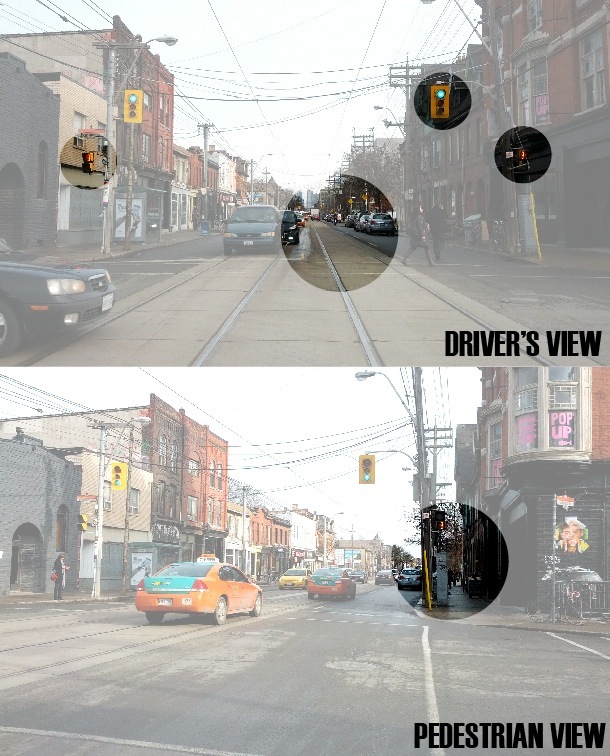 And drivers – cyclists need to leave room for you too, especially since it’s a lot more difficult for you to check blindspots etc. But if they don’t, you need to check for them – the last thing you want is to be the reason another cyclist was hit, wether it was your fault or theirs. 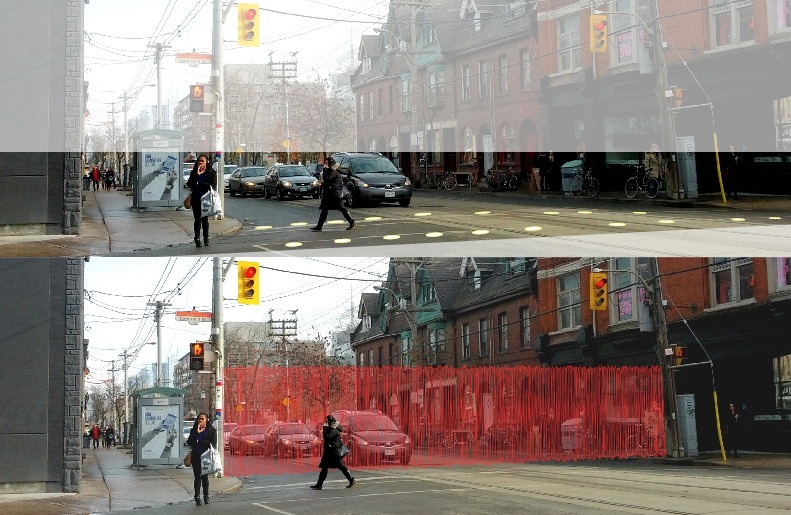 Pedestrians – I know you’re angry because no one has time to wait for you to cross the street, and so you cross the street without looking to prove a point. But what kind of point does that prove when you’re dead? Even when it can’t be more obvious that it’s your right-of-way, do me a favor and check anyway. 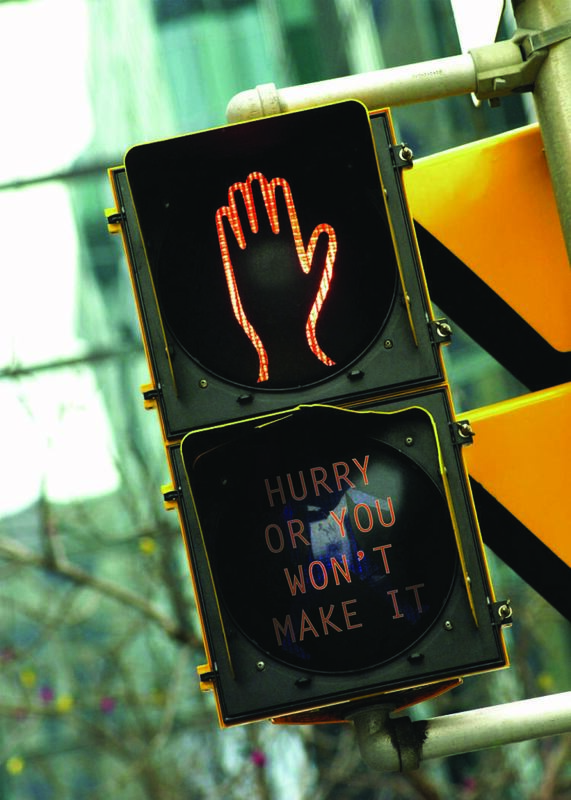 Drivers, cyclists, and pedestrians – follow the rules, but also learn to leave room for forgiveness. We are currently undergoing a drastic culture shift. Changing the status quo. Taking everyone out of their comfort zone. Altering infrastructure. Updating goals and objectives in all of our plans. It’s going to be hard to become aware, to understand, and to accept any of this, and we are all going to have our differing opinions on the subject. But one day, we will learn to accept a new and more sustainable lifestyle. We will need to adopt education into our curriculum to inform future generations. 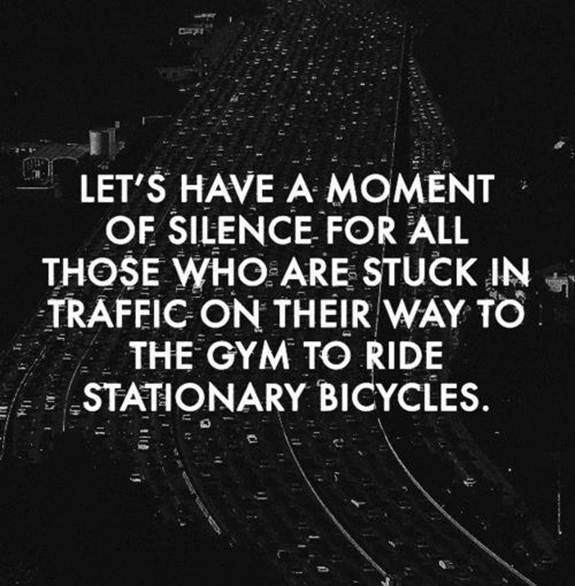 Until then, don’t forget to share the road.